Adairs is recognised as Australia’s leading retailer of manchester and homewares. 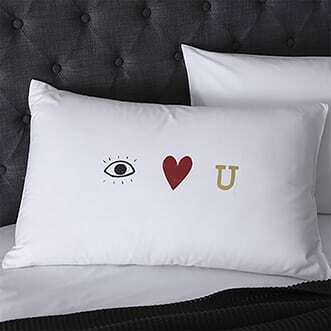 As the business has grown, so too has its product range - now extending beyond traditional bedlinen and bath towels to gift ideas, homewares, home furnishings and even nursery accessories, napery and furniture. A harmonious space makes for blissful sleep. 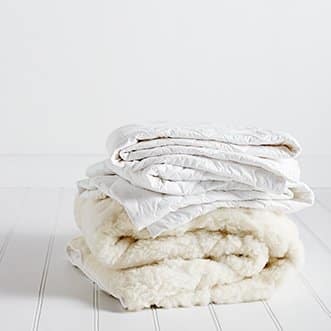 Refine your bedroom style with Adairs through the comfort and finish of fine, high quality bedding and accessories. 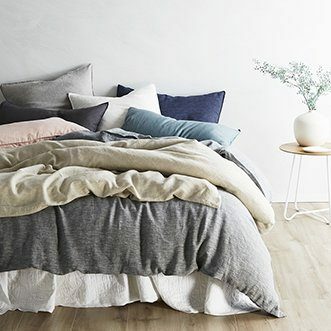 Renowned for our beautiful bedroom coordinates, we offer a restful range of linen and manchester to complement any decor and effortlessly change up your look. 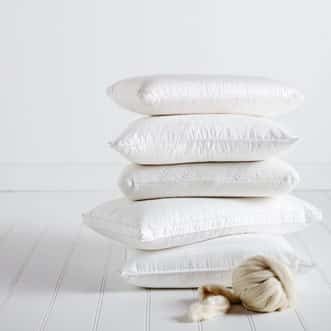 From the moment you lay down, our sheets, quilt covers, quilts, coverlets and pillow sets will soothe the senses and relax your body, whatever the season. 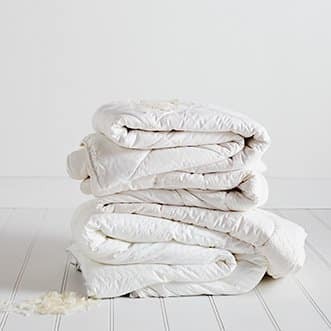 Our collection will add a freshness to bedtime; in colder months, soft cotton flannelette and Adairs blankets will provide that special cosiness. How does a stop snoring mouthpiece work?